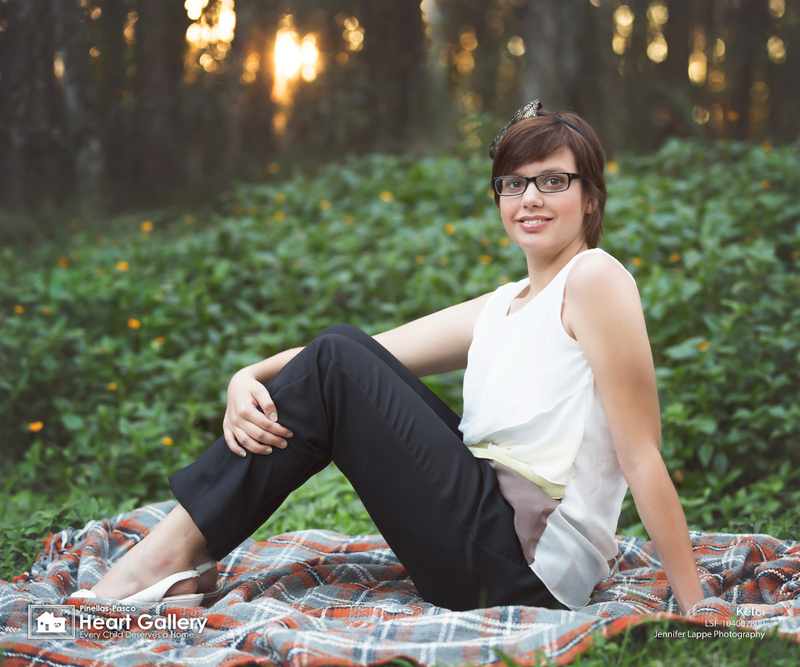 A connoisseur of life, Kelci’s interests range from sports and video games to all things theatrical. 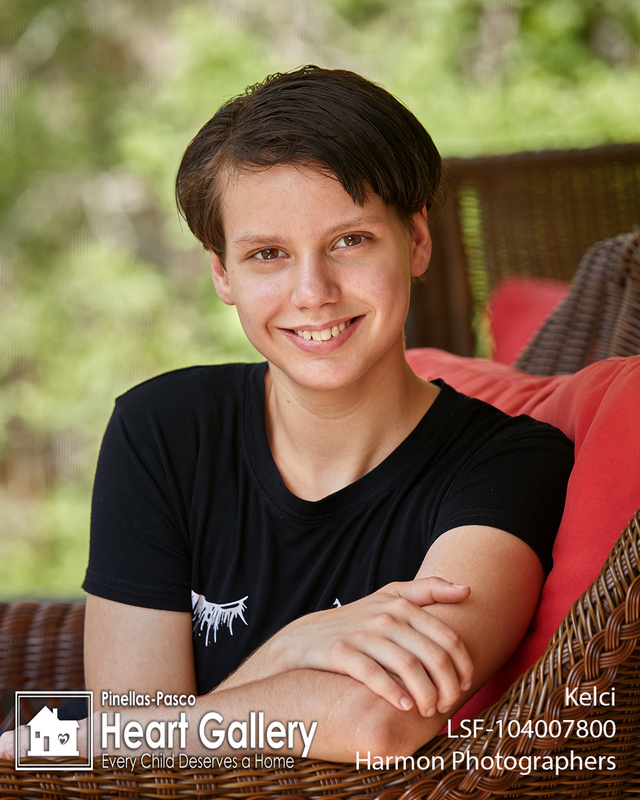 For fun, Kelci enjoys playing football and basketball, or going for a swim. Her favorite video games are Mario Cart and Mario Party. 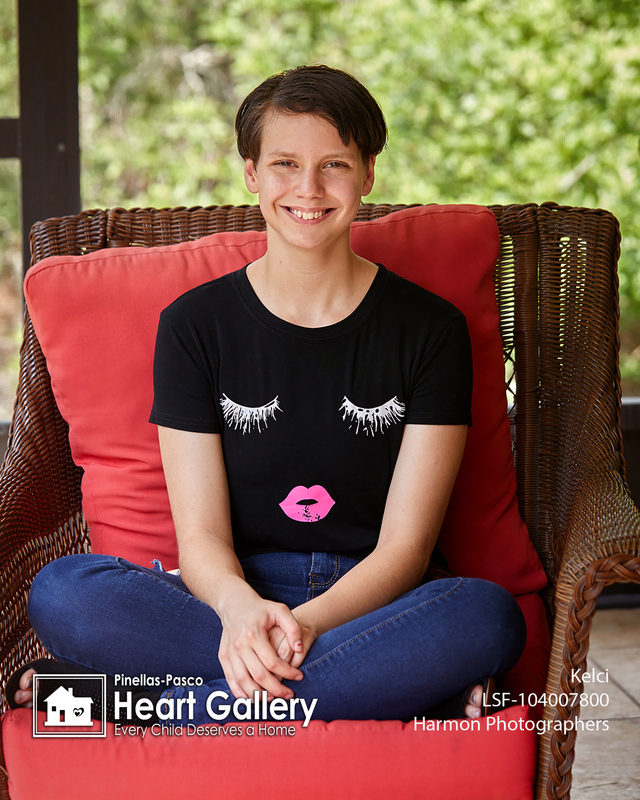 Kelci’s other favorites include the TV show, Austin & Ally, the color blue, cheeseburgers, and animals – dogs, cats, birds and rabbits, just to name a few. If Kelci could have a super power, she would wish for the ability to fly and have lightning speed. Kelci likes the idea of becoming a police officer someday, but she also desires to form a rock band and become a famous Rockstar. 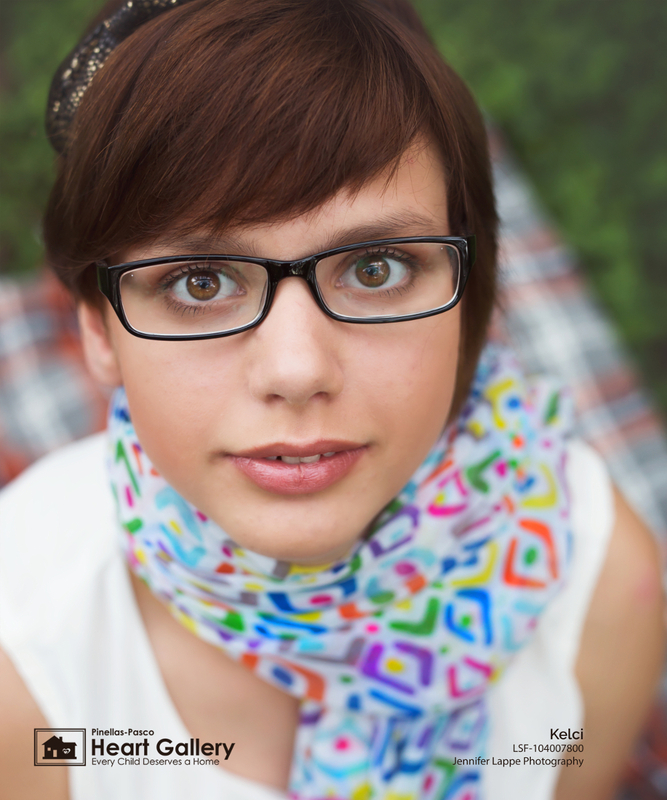 Kelci’s ideal forever family will have a mom and dad, who will encourage her and expose her to new things. Having a dog is a bonus! Thank you to Always Gossip Salon for styling Kelci for her media debut!